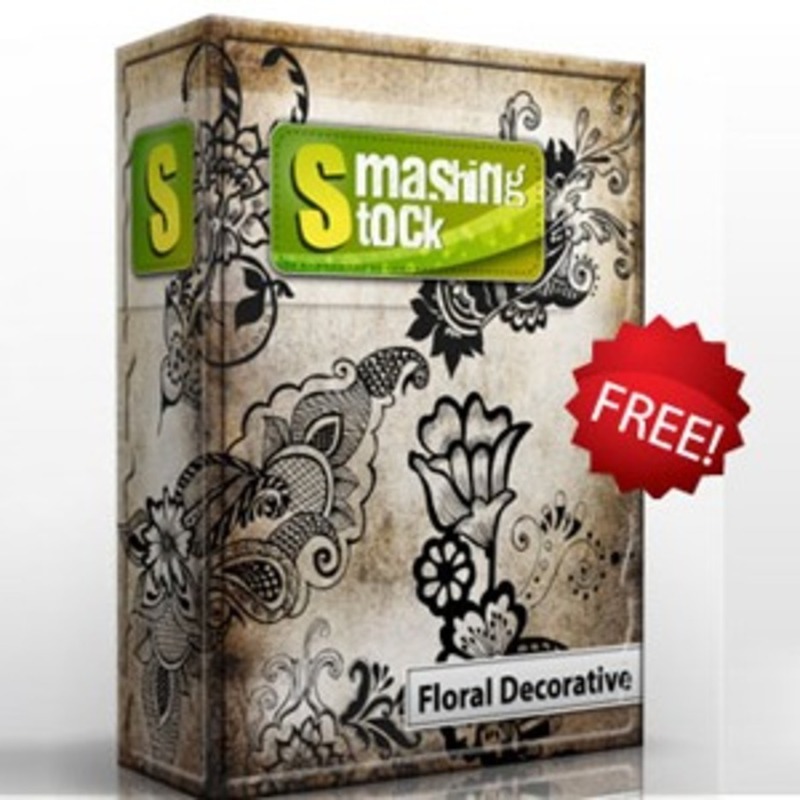 Free hand drawn floral decorative vector and photoshop brush pack. File format Ai, Eps, Abr Brush & Png. Free for commercial use.